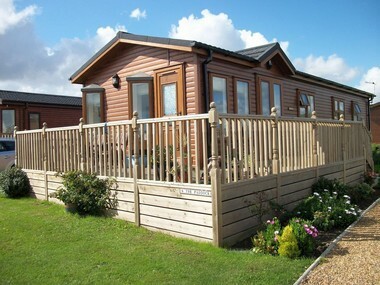 The Touring and Camping season begins 24th March 2013! Touring & camping pitches are going fast. Book now to avoid disappointment. Pitches are still available through out the year, long term touring and peak dates!! Check out our touring & camping section of the website for season dates, Prices and a map of our Touring & Camping field, meaning you can request the best possible pitch for your needs. Please note: We do take full payment at the time of booking that is non-refundable.